Hyundai will join the Mexican Association of Automotive Industry (AMIA) when they start selling their units here, Eduardo Solis, Chairman of AMIA, informed. 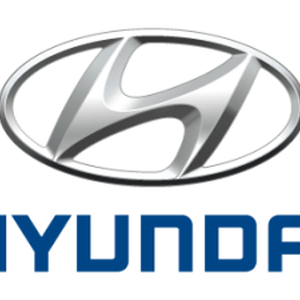 During the International Congress of Automotive Industry in Mexico (CIIAM), Mr. Solis said that the membership was agreed in their last meeting with Hyundai's Board of Directors, even if the company joins the association once they start selling their vehicles in Mexico, which is expected to be next May or June. Hyundai Motor Company said that prior to the establishment of Hyundai Motor México (HMM), the subsidiary that will serve the growing demand for cars in Mexico they will foster their share in the Mexican market, backed by the increase in their brand’s value. Hyundai will initially have dealerships in Mexico City, Guadalajara and Monterrey, but their products portfolio is still to be defined.